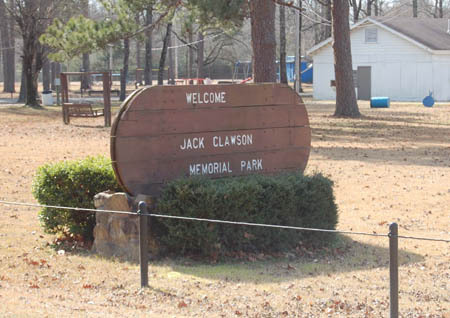 Jack Clawson park is home to many activies throughout the year. 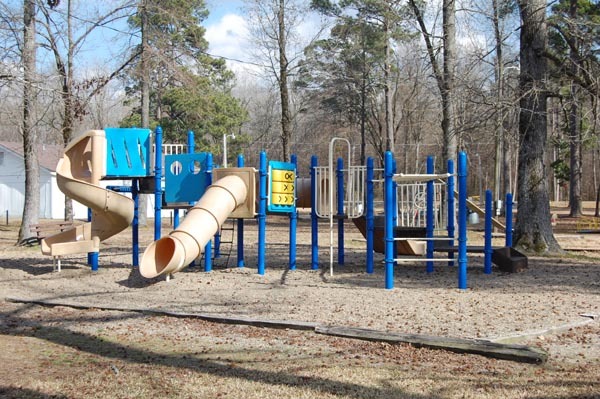 Playground equipment such as slides, swings, sawhorses, and other items are available year around for your enjoyment. The park also features 3 pavillions for use by the public for various events such as birthday parties, reunions and other types of fun. 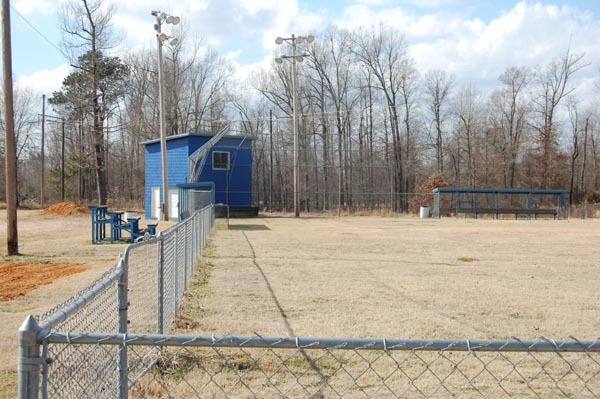 Several baseball and softball fields are available in the park. Leagues usually start in early spring and sign up is active with many teams playing throughout the spring and summer. The park is also equipped with combination tennis/volleyball courts, a basketball court and several pavillions for various parties and events. There is also a walking trail with a few exercise benches along the path. The park is also home to the annual Pine Tree Festival which is held on the Friday before as well as the first Saturday of each August. There are many activites held over the two days with a major music headliner finishing the weekend with a concert on Saturday night.